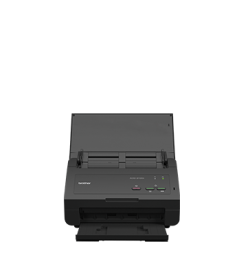 DCP-L5500DN | Mono Laser All-in-one | SiliconBlue Corporation Ltd. 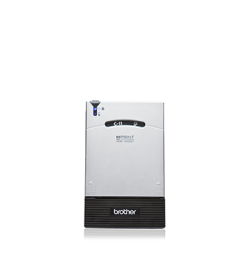 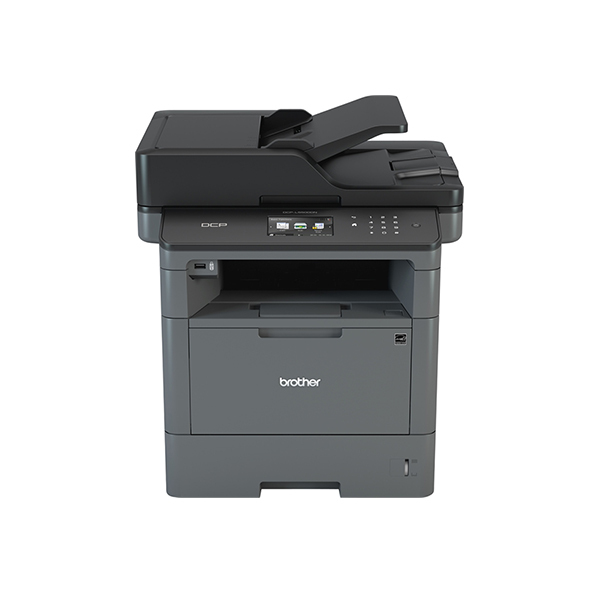 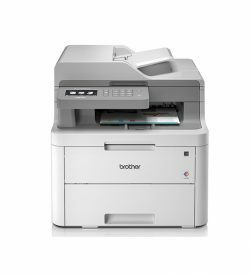 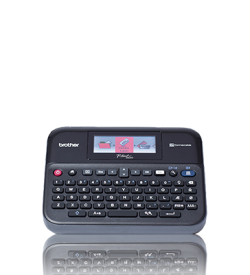 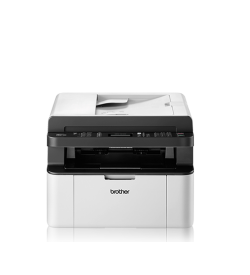 The Brother MFC-L5000 won BLI’s Summer 2016 award for Outstanding MFP for small-size workgroups. Following a demanding 50,000 impression ‘real world environment’ independent test from Buyers Lab (BLI), Brother’s MFC-L5000 series of mono laserprinters, was granted both Reliability and Highly Recommended certificates as well as a special Summer Pick award for Outstanding MFP for Mid-size Workgroups. “A great choice for small workgroups, the Brother MFC-L5000 Series delivers outstanding reliability and a robust design that lets the MFP crank out pages at full speed, even at peak volumes, with no need to slow down to cool down the fuser, as is the case on many competitor models” said BLI Test Technician Rich Holloway. 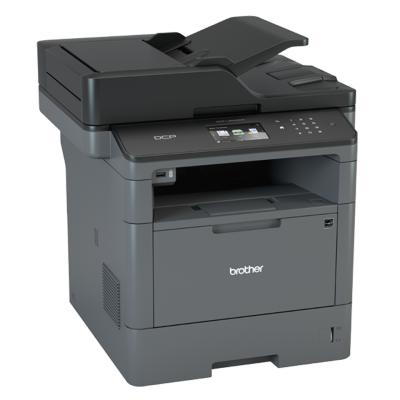 In today’s business environment, we understand that organisations demand the highest levels of security. 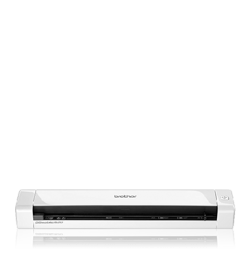 In order to address this, the L5000 range is enabled with secure function lock 3.0, 802.1x network security and Internet Protocol Security (IPsec). 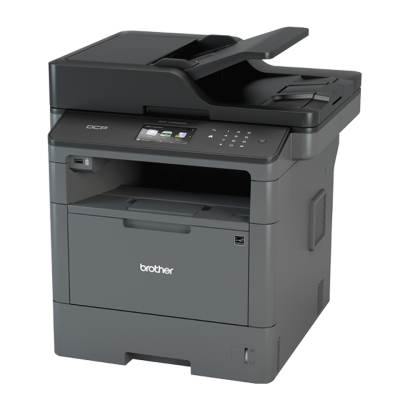 The range also boasts Print Archive, Secure Reset and Certificate Management.